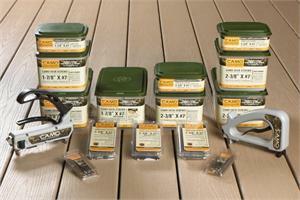 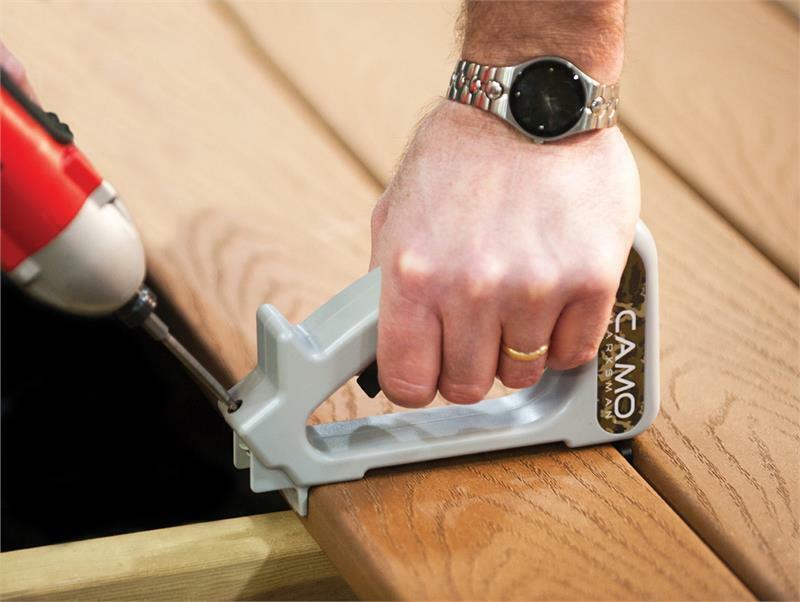 The CAMO Hidden Deck Fastening System works on any treated lumber, hardwood, cedar, composite or PVC deckboard. 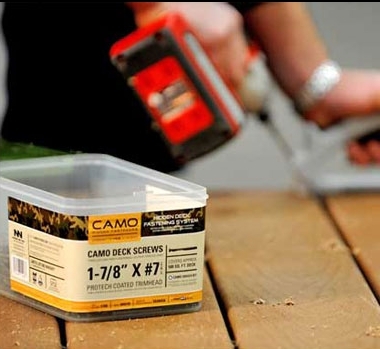 CAMO deck screws and a CAMO Marksman tool combine to deliver a fastener-free deck surface at a price that makes getting the job easy and installing the deck even easier. 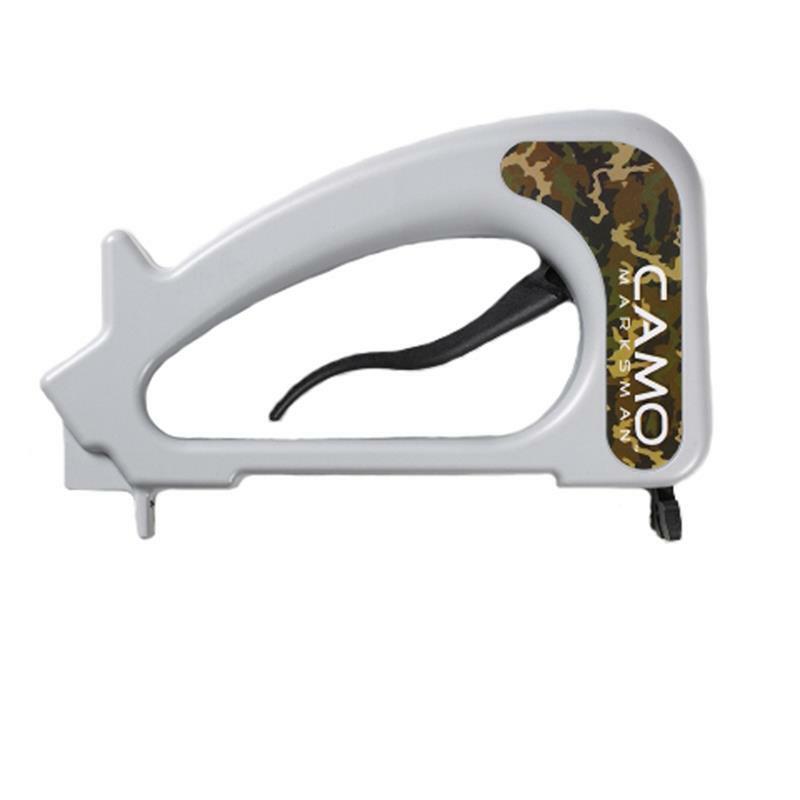 CAMO Trimhead Screw 1 7/8"
CAMO Trimhead Screw 2 3/8"
Copyright Deck Depot, LLC, All Rights Reserved.